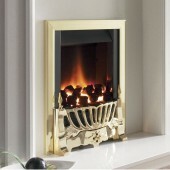 High Efficiency Gas Fires,Hole In The Wall Fires, Gas Fires Double Sided Designer Gas Fires, Gas Convector Box Fires, Gas Hotbox Fires, Flueless Gas Fires, Coal Effect Gas Fires, Coal Spares & Coal Spray, Basket Fires, Glass Fronted, Radiant Fires, Cabinet Heaters, Electric inset fires and wall mounted Electric fires.....you will find it all here! Fires There are 379 products. 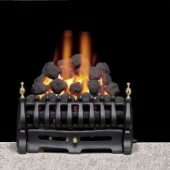 Within our Fire Spare Parts Category we list many spares like gas fire coal packs, fires boxes and coal spray. 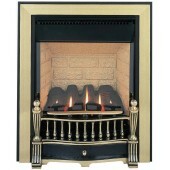 Gazco Balance Flue Accessory External Wall Finishing Plate. 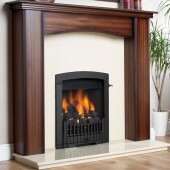 Dimplex Opti-V Cellini, HD LCD 3D Effect Fire, Remote Free Standing Contemporary Fire. 420mm Wide.